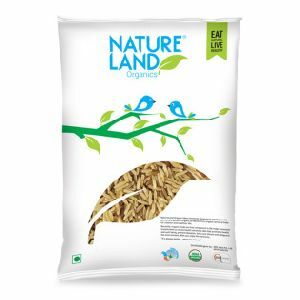 Brand: : Sunrise Agriland Development & Research Pvt. 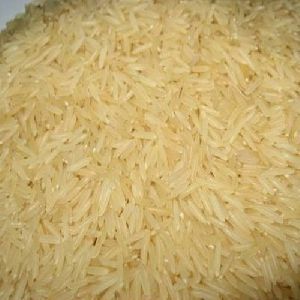 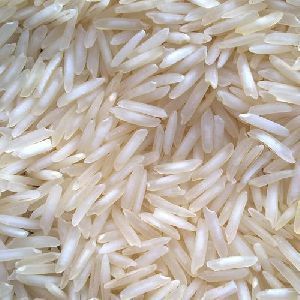 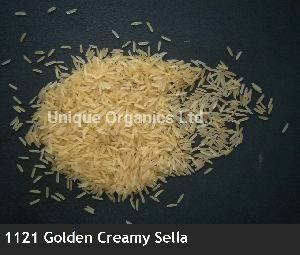 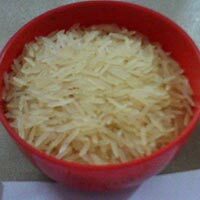 Ltd.
Sunrise Agriland Development & Research..
Shri Shanker Gauri Agro Product Private..
We deal in all kind of basmati rice, pusa, 1121, indian traditional in all form of rice sella, parboiled, steamed and raw. 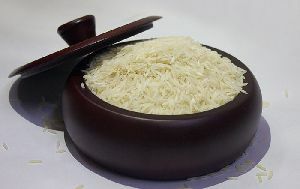 Mamta Hygiene Products Pvt. 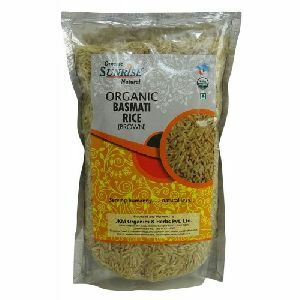 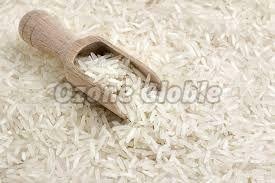 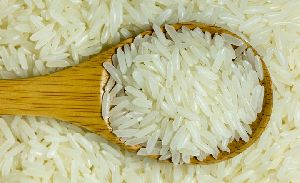 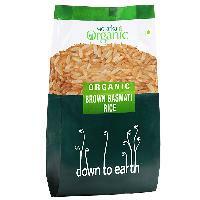 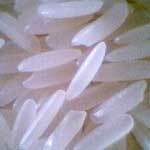 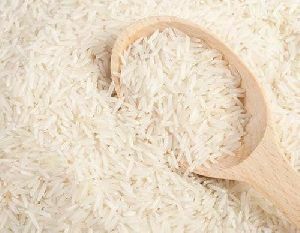 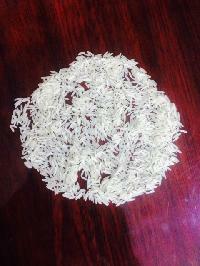 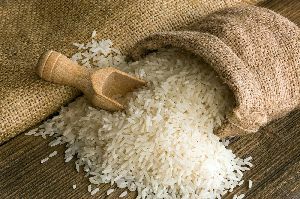 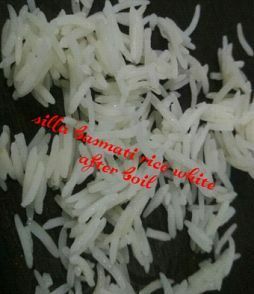 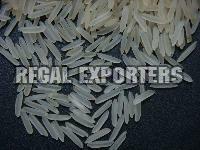 Ltd.
We offer Basmati Rice. 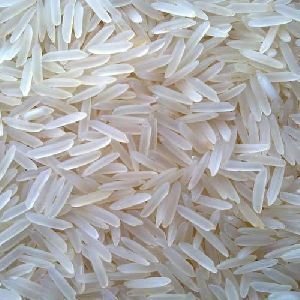 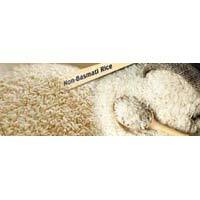 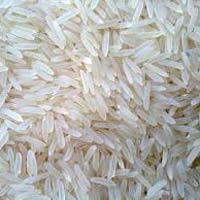 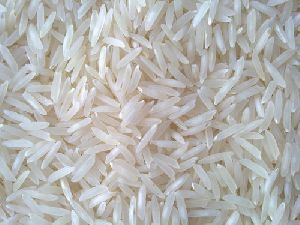 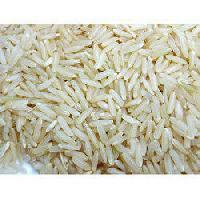 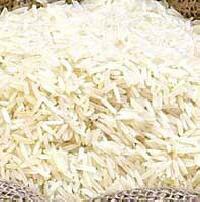 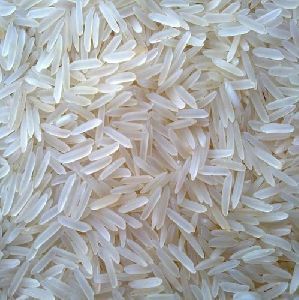 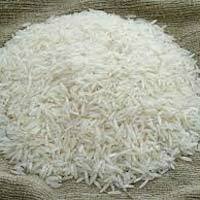 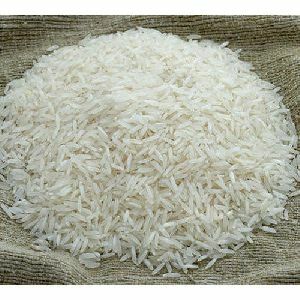 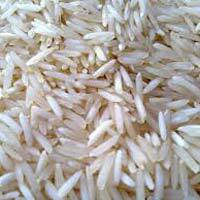 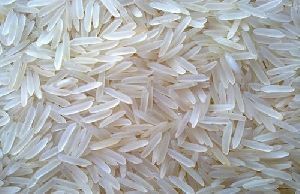 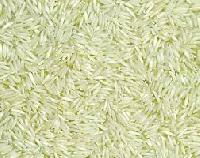 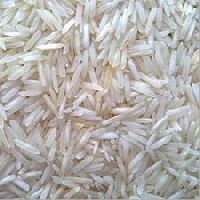 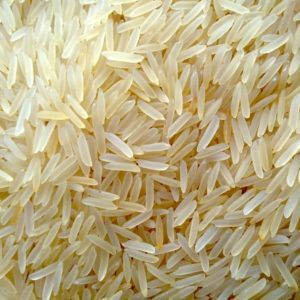 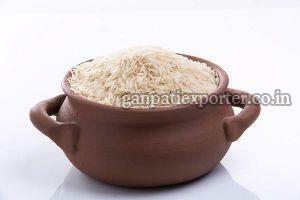 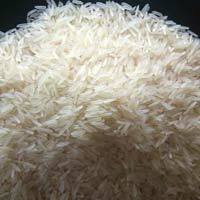 Basmati rice have spicy fragrance and flavour and very good in taste.